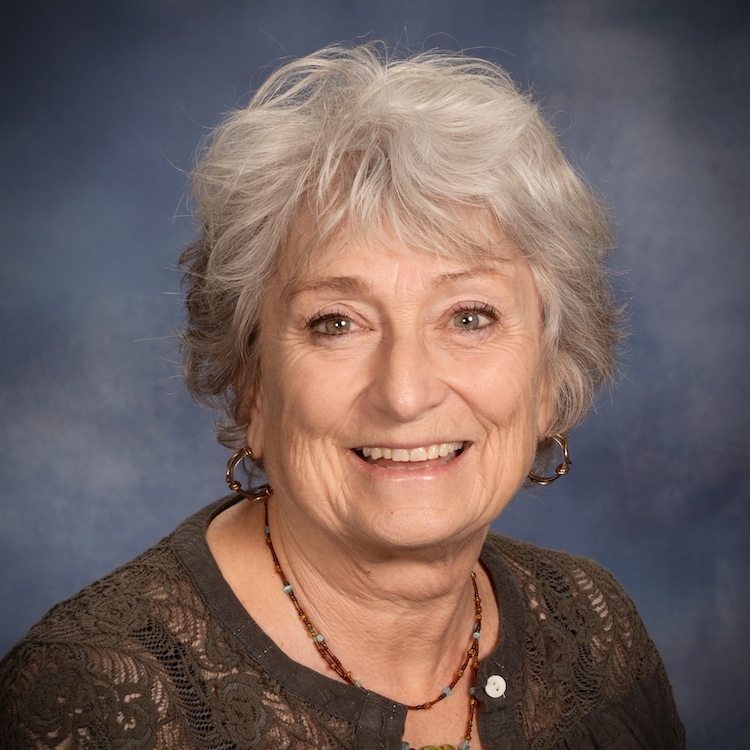 Lin Sponsler has her own bookkeeping business and is a certified Quickbooks consultant. She grew up in Ohio and was an Ohio art teacher after graduating from Ohio Northern University. After coming to California in 1975 she took accounting classes at MPC and started doing computerized bookkeeping for her contractor husband and other various small businesses. Ten years ago she started bookkeeping at an Episcopal church in Pacific Grove and soon found herself being recommended by the Rector, Richard Leslie to work at All Saints. Among all of her clients she loves her two church families the most and enjoys the relationships she has made being a “church bookkeeper”. She lives in Salinas and has two grown sons in Seattle along with an adorable 5 year old granddaughter.